Visual Arts Center of Richmond’s 50th Anniversary Craft + Design Show will open to the public Saturday November 23rd at 10am showcasing local favorite craft artists as well as artists from California to Maine and members of VCU’s Contemporary Craft Society. This year some of Richmond’s favorite craft breweries and local food vendors have also been invited to participate. COTU & Diego Sanchez: El Duderino with Mexican cinnamon & sugar, dried peppers, vanilla bean, and cocao nibs (inspired by Mexican hot chocolate). Hardywood & Ed Trask: Gingerbread Stout with cocao nibs & Blanchard’s Dark as Dark coffee beans. Lickinghole Creek & Chris Milk: Three Chopt Tripel conditioned on 2006 Pu-er tea. Alamo BBQ and Mosaic will be the featured food vendors. 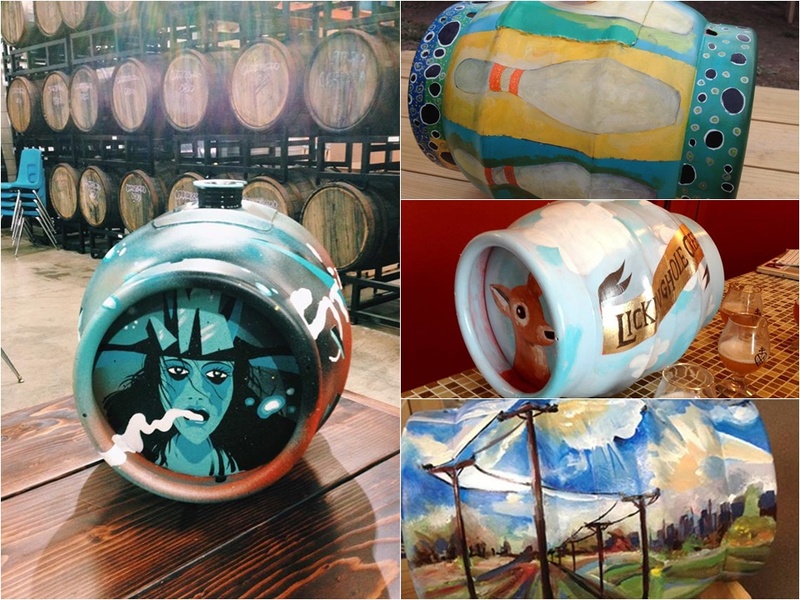 Go out and enjoy craft beer and some of the finest contemporary crafts in the nation! General admission for the show is $8/person or $6/person with valid student ID or VisArts or Science Museum membership. Craft beer tickets will be $6 each or you can get a commerative tasting glass for $12 that includes four tasting tickets.